A classic luxury dining restaurant serving authentic Chinese cuisine. 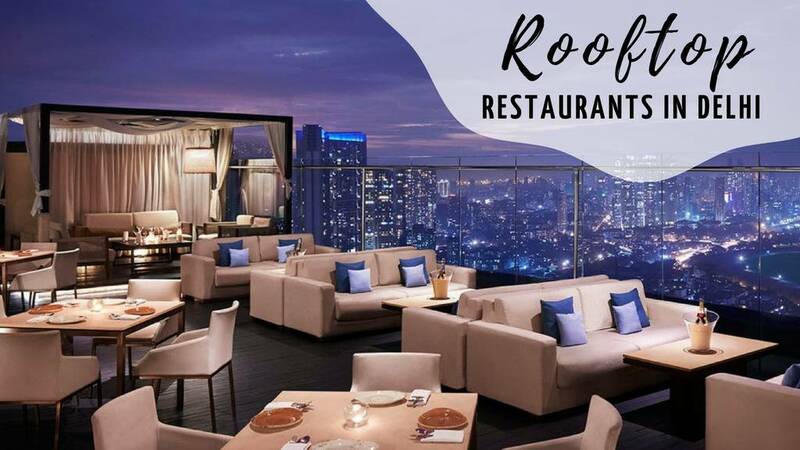 They have a delightful ambience with a rich red touch to it, the presence of a blissful rooftop seating adds to the charm. One can enjoy a peaceful view from the roof and hog on the hygenic food. The staff is also cooperative and provides a warm service. Recommended - Spicy Raw Papaya Salad, Prawn Sui Mai, Broccoli & Corn Crystal Dumplings. Head to this place for some amazing Chinese food. The taste is great. 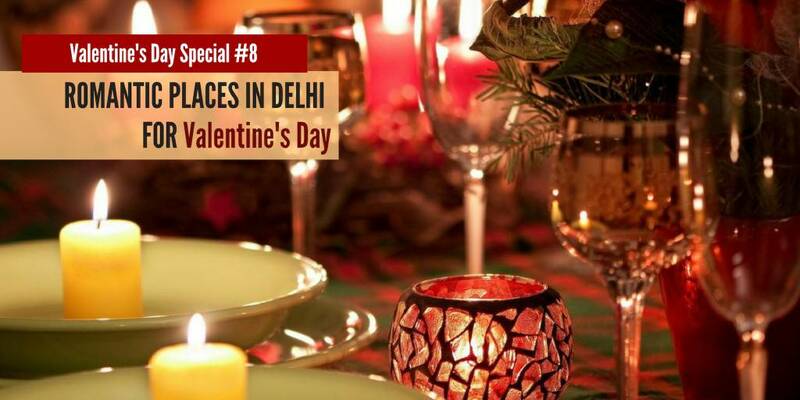 The décor is amazing and done up in a stylish manner.